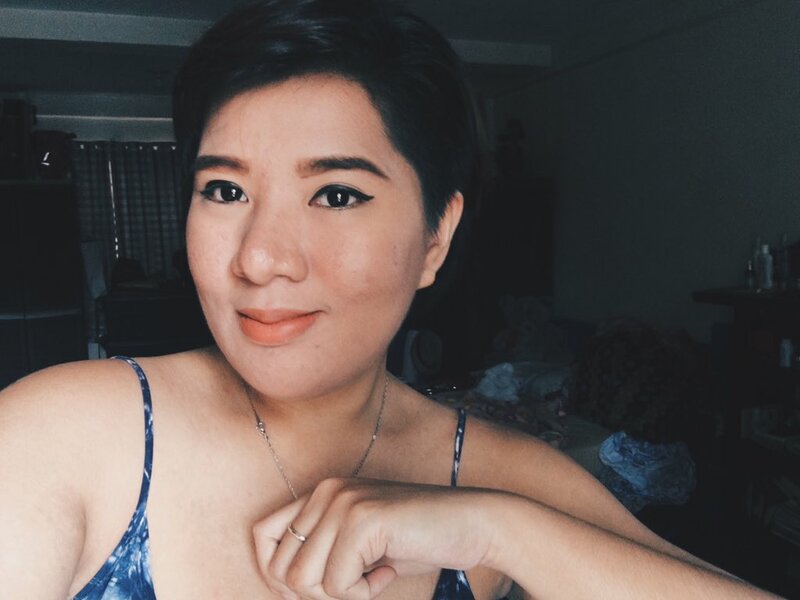 Over the years that I have been existing, I never had a complete (or decent) skincare routine. I always found a way to be inconsistent or to forget about it. 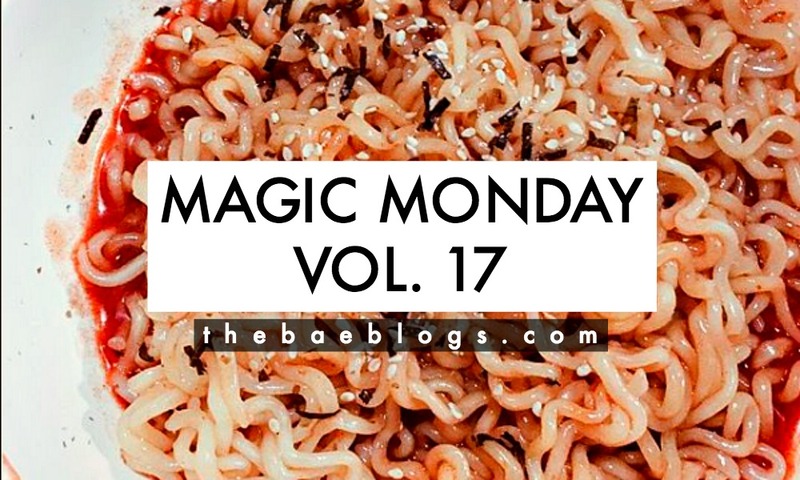 But Korean skincare was so much a trend that, one day, I just found myself having so many steps to follow and half of the time, I didn’t know what was for. Over the previous months, I’ve been getting compliments on my skin. It started with my mom telling me my face has been brightening up, followed by compliments from relatives I haven’t seen in a while. They even as so much ogled at my face and wondered how the dark spots disappeared – while I was completely clueless of these improvements. For me, my face was the same old pimply face I had since time immemorial. 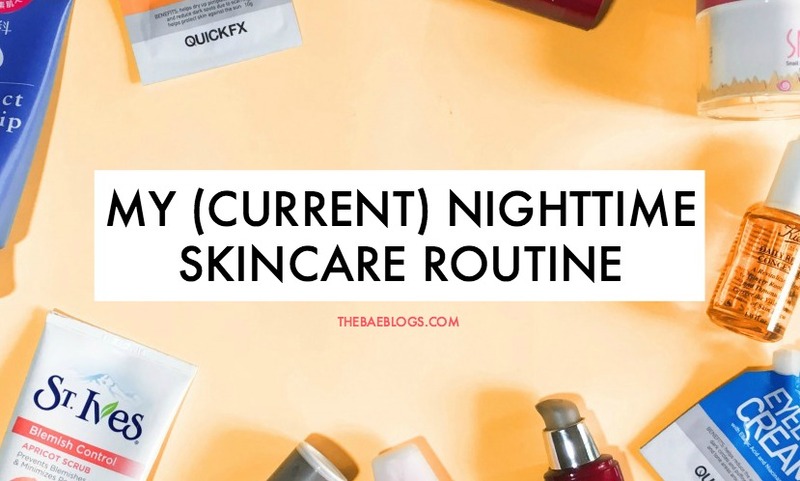 So now I want to share my nighttime skincare routine with you all. 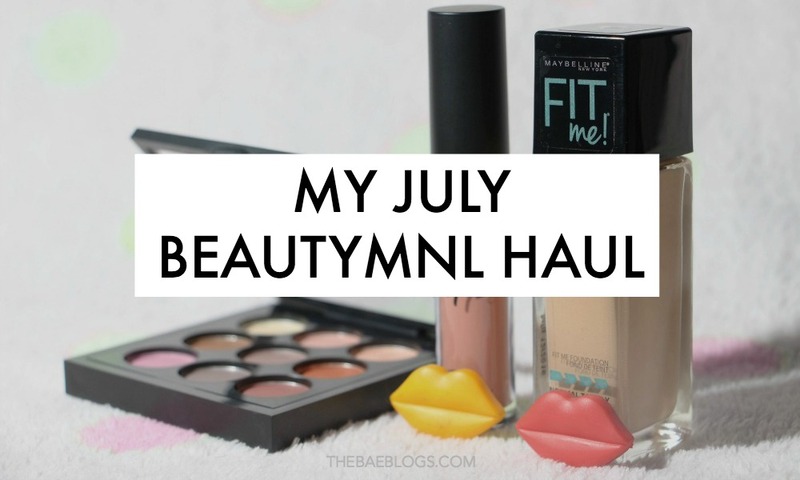 I’m focusing on my nighttime routine because I don’t really have a daytime routine. I wake up late so I feel there’s no point slathering my face with products at noon, and because I wear glasses so I don’t want sticky stuff on my face. I have acne prone and oily skin. I don’t do this complete skincare routine every night. To be really honest, I only did this skincare routine for some weeks, then completely stopped because I’m a lazy bum. 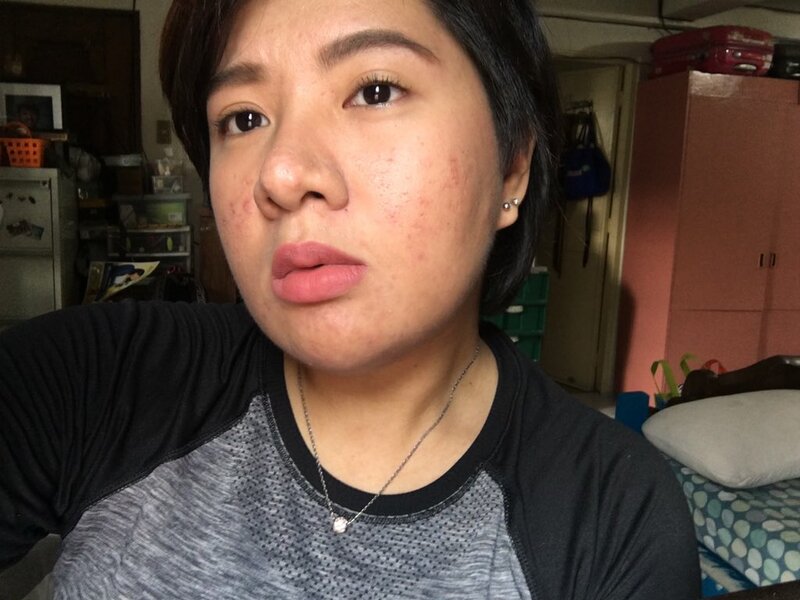 But in those few weeks, I was already able to see results, so imagine if I did this routine religiously, my face would probably look 5x better by now. 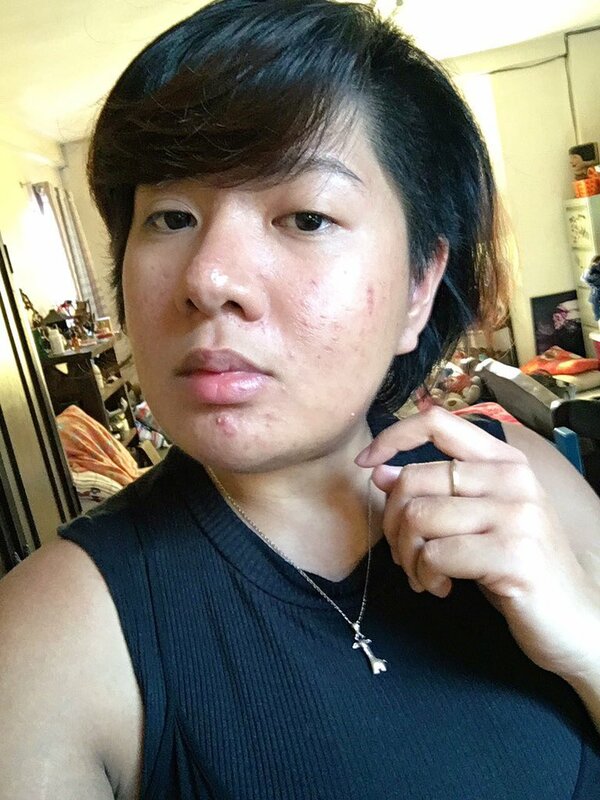 Before we proceed with the skincare products, I want to share my story and what convinced me to start having a skincare routine. I was a very pimply child. In high school, I had a gazillion pimples on my chest and back, not saving my face, of course. 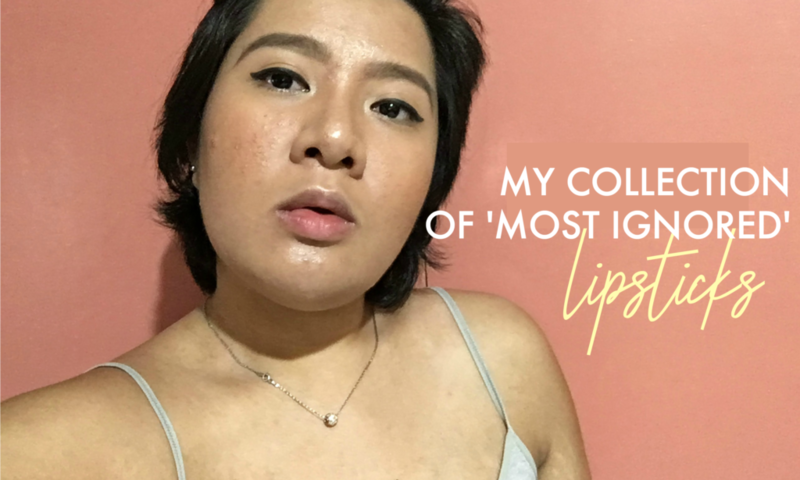 When it came to my face, I didn’t have that many pimples but they would pop up in the most inconvenient spots like on my nose, in the middle of my eyebrows, on my chin. And they were all huge. They were basically begging for attention. 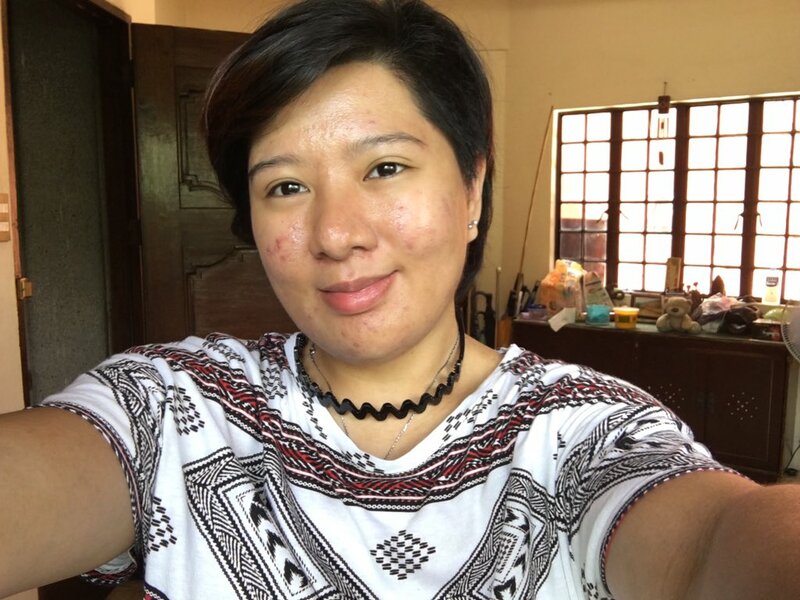 Post college, I was already freelancing, I tried this line from The Body Shop which worsened my pimples and turned them to acne. Don’t worry, I have nothing against The Body Shop, their specific tea tree oil product line is just not for me. From that, I switched to Proactiv and then to Kiehl’s until I realized that I don’t necessarily have to stick with one brand. And so I destashed my mom’s skincare products, kept those that she no longer used, and now here we are! Here are some photos to help you out. See for yourself how my face cleared. My face when I used The Body Shop’s Tea Tree Oil line. HUHU. Note: I haven’t been doing anything special before this photo. I only washed my face and exfoliated maybe once a week at most. So you see, I always have pimples popping up here and there. And my pimple scars are still there, although less noticeable now. My problem area really is my jaw lines. It’s always where I get cystic acne*. They’re somehow painful, but it’s worse for me because I like picking my face. When I’m bored, anxious, nervous, one hand immediately goes to my face. This is why I can never stop having pimples, too. LOL. 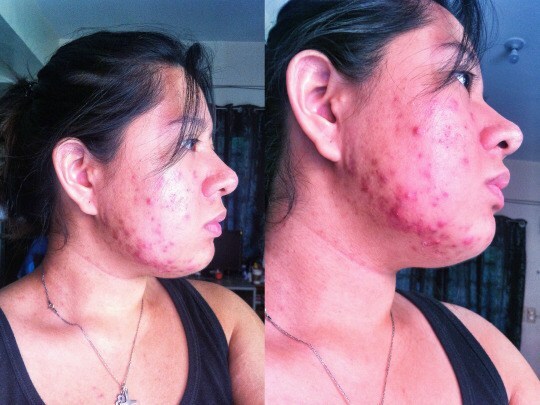 *cystic acne happens when this infection goes deep into your skin, creating a red, tender bump that’s full of pus. It may hurt or itch. If a cyst bursts, the infection can spread, causing more breakouts. In women, hormone changes can be brought on by menstrual cycles, pregnancy, menopause (another helpful article about menopause), or a condition called polycystic ovary syndrome. If one of your parents had severe cystic acne, you have a greater chance of getting it. This also explains why I’m such a pimply person. My mom and my uncles also had bacnes when they were younger. So it really runs in the genes, sadly. Having a long list of skincare routine is no joke. I remember sleeping at 1 am one day from figuring out the proper skincare order. I did my mom’s and I’s that time so imagine my headache after. 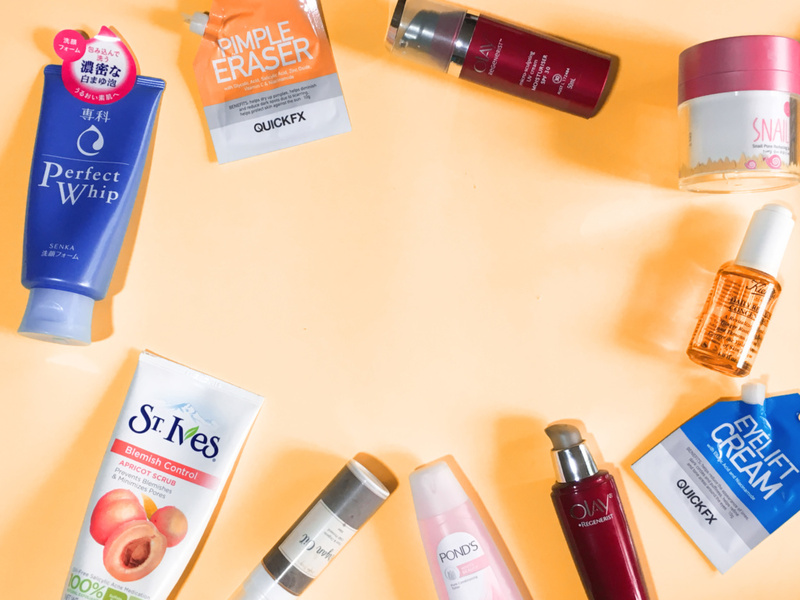 To be fair, you don’t need all 10 products to care for your skin. You only need what you need if that makes sense. As for me, I focus on the essentials and then what I need. 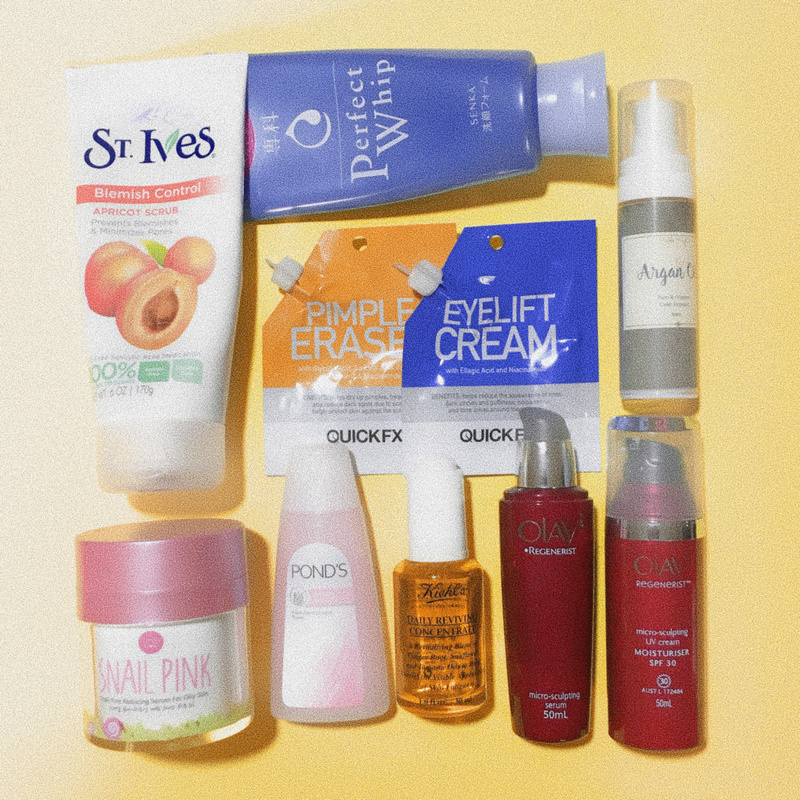 Since I have acne-prone and oily skin, I focus on products that are pore-reducing, that are specifically for oily skin, and the like. I know there are rules that this or that should go before what, but my routine is organized depending on the products. For example, they say moisturizer should come last but I prefer to put the oils in the last step so it covers everything else I put on my face prior. That, or I just follow a general rule. I honestly didn’t know this was from Shiseido because I couldn’t understand the text obviously. This was given to me by my cousin from Japan. She had lots of extra skincare products so she just passed them on to me. I’m not particularly choosy with my facial wash as long as it’s not moisturizing because they don’t make me feel clean. I like my face squeaky post-washing. Since I don’t really believe in acne-eliminating facial washes, I just opt for something that makes me feel fresh and doesn’t give me breakouts. A lot of women really dig this scrub and I understand why. When I was younger, I thought this was the only exfoliator that existed on the face of earth. It was that famous. And I really like it! I use it 2-3x a week or when I’m feeling gross and my face needs a little pampering. To be honest, I don’t like using commercial products unless they really work for me. I don’t stick to any toner, too. I use whatever I have so I usually switch toners. But what I don’t like about the current ones I have is they are all alcohol-based, which is a big no-no. I’m always torn between putting toner for the sake of the routine or ditching it because it stings. I’m disappointed that even Nivea has alcohol in its toners. 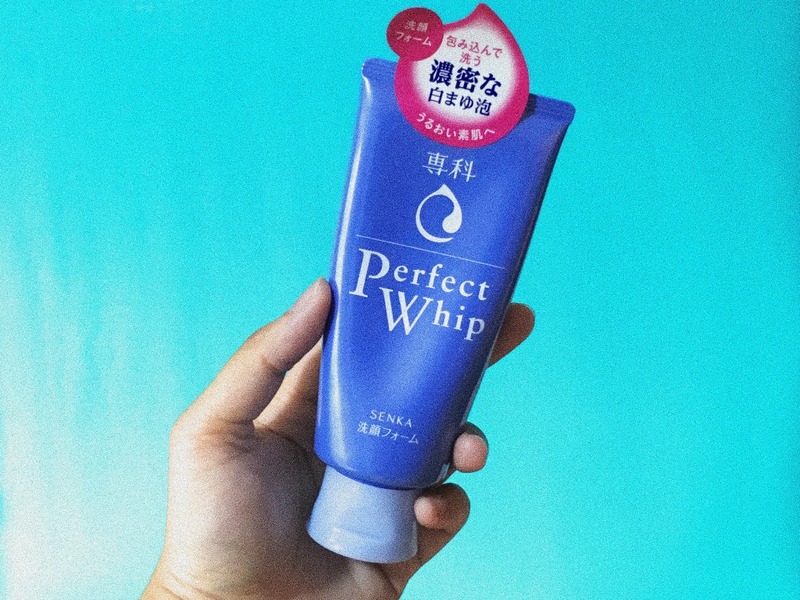 I mean, didn’t these brands study proper skincare ingredients? Anyway, I used to use Kiehl’s Calendula Toner but I realized it was making me break out so I stopped using it. Recommend water-based toner? I don’t have photos for the essence because I honestly just use what’s available. I still have sachets of essence (sample products) so that’s what I use for now until I consume everything. To be fair, too, I don’t know what essence is for and if it’s essential in a skincare routine like facial wash is for example. But I made a quick Google search and here’s what I found: KOREAN SKINCARE: THE DIFFERENCE BETWEEN SERUMS, ESSENCES & AMPOULES. I use two serums – this one and Cathy Doll’s. Cathy Doll is a brand I often ignore in department stores because I couldn’t take it seriously. But as I was cleaning out my mom’s skincare stash, I saw this bottle and it had me at “for oily skin”. It smells nice and works well. I read another blogger’s review on this product and she said that it lightened her pimple marks (photos included) so this might be the culprit for my lightening dark spots. I’m still not sure. Helps reduce the appearance of lines, dark circles and puffiness, helps refine and tone areas around the eyes. This little guy is such a bad guy. It actually does its job and it’s also very affordable. 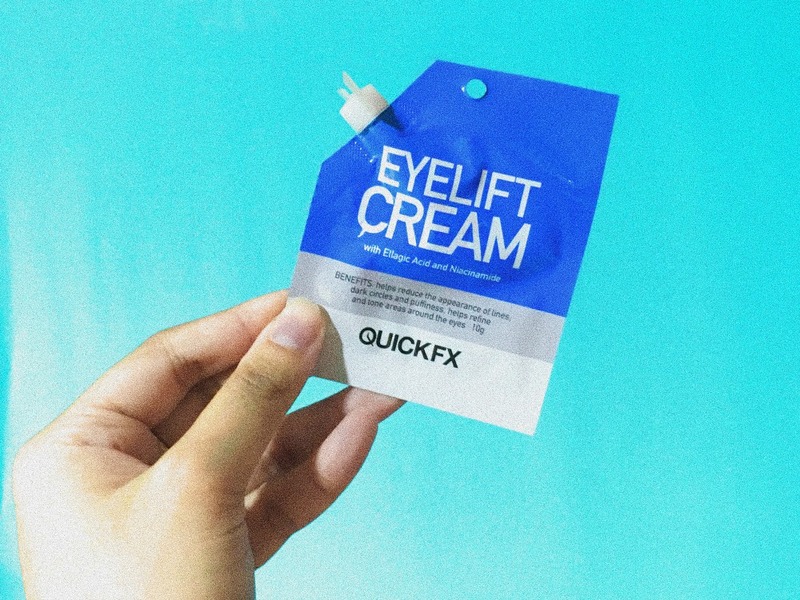 A little goes a long way since you’re only going to apply it around your eyes. I specifically use this only under my eye and not around, and I start from the inner corner outwards. I don’t use this when I plan to sleep late because that’s just useless. If you’re not picky with products and you love lingering in drugstores, you might want to give this a try. I’m not particular with face masks but I love the Cucumber one from Innisfree! 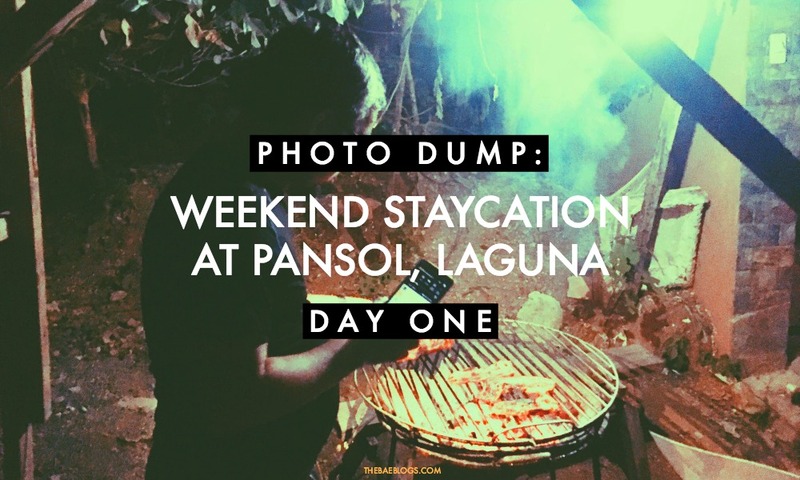 It feels super refreshing so you feel you’re having a legit pampering session. But if you want a quick hack, place your face masks in the refrigerator and retrieve it only when you’re about to use it. I use my face masks 2-3x before throwing out. This allows me to save on my sheets a lot! Helps dry up pimples, helps diminish and reduce dark spots due to scarring, helps protect skin against the sun. 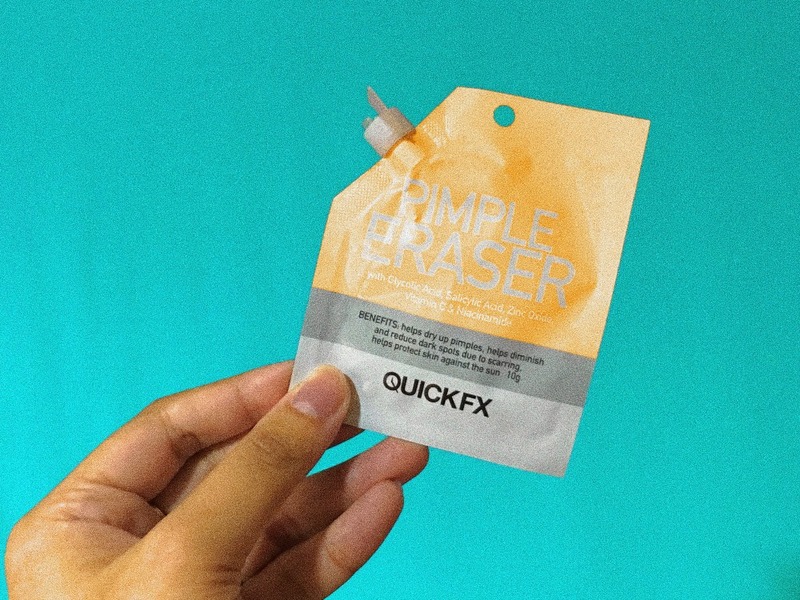 Another QUICKFX product on my list! Elisha actually recommended this because she said it really worked for her husband, so I gave it a shot since it’s very cheap. True to her words, I was able to see results after just one night! It significantly reduced my pimples and their redness. A revitalizing blend of ginger root, sunflower, and tamanu oils to help correct the visible appearance of skin fatigue. I vouch for this. 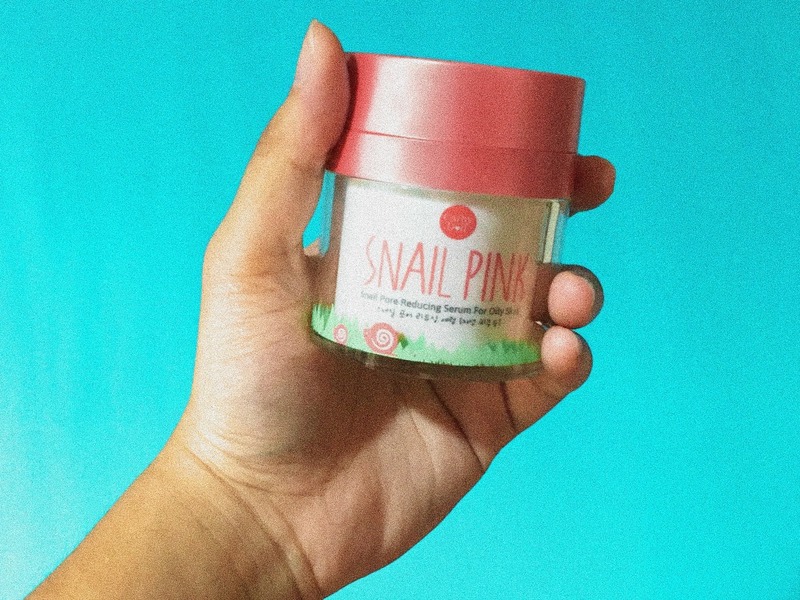 This really makes you look fresh in the morning, but I wouldn’t use this before applying my makeup (unlike other women) because its oil and when you don’t know how much to put, it can get thick. They say you should put moisturizer last to seal in everything you put on your face. Here’s an explanation on it. When I feel too tired or lazy to do my entire skincare routine, I cheat by only applying toner, pimple treatment, and moisturizer. I try not to skip on my moisturizer. It’s even acceptable to apply only that. Ever heard of the basic routine? Cleanse, Tone, Moisturize! Quickly absorbs, doesn’t leave an ‘oily’ residue. Can be used as a nighttime moisturizer. Can also be used all over the body. Anti-aging. Gives skin a youthful glow, reducing the visibility of wrinkles. Contains high amounts of antioxidants. Reduces sebum levels, thus, helps prevent acne! Improves skin’s elasticity and prevents stretch marks. (Great for pregnants, or simply those who are suffering from stretch marks). All of Purple Fairy Organics’s products are organic and au naturale, which is always a huge plus if you want to be more environment-friendly. 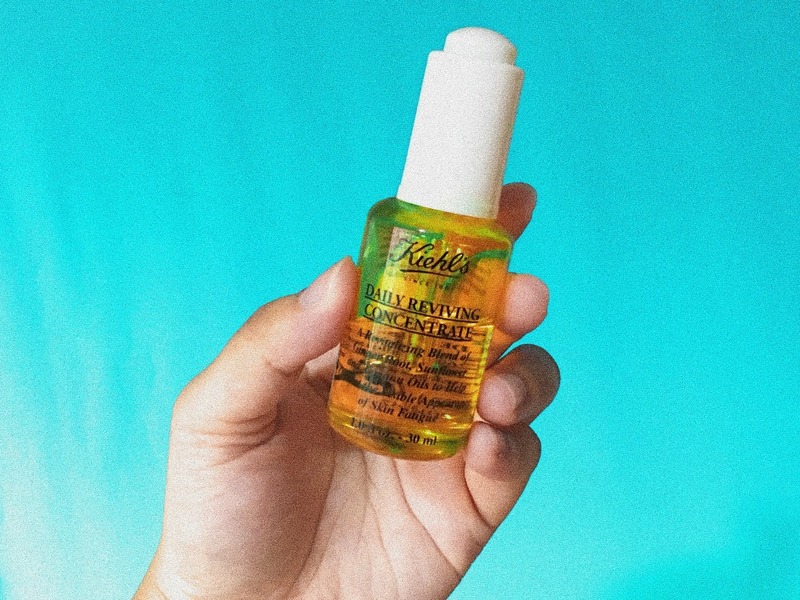 With this little bottle, small drops go a long way. I only do 1 big pump and that’s it for my entire face. I believe Argan Oil has lots of miracles for the skin and hair (and apparently, on the lips, too!) so I vouch for this. 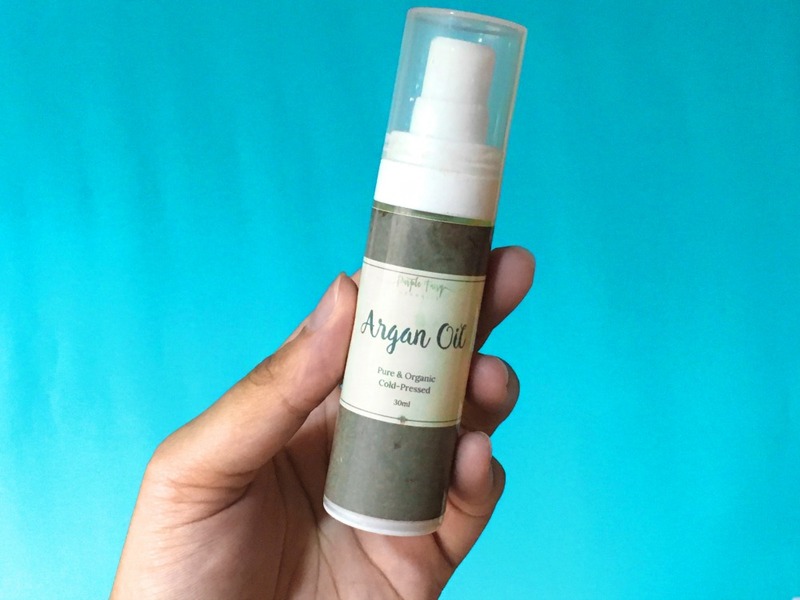 Argain Oil is somehow difficult to produce so expect it to be a little pricey than other skincare products. I got mine from Purple Fairy Organics for only P300. This was my birthday gift for myself since I vowed then to focus on skincare more and ditch makeup for a while. This helped reduce my face’s sebum, as ironic as it sounds. Huh? Oil for oily skin? I know, I was kinda dubious at first, too. 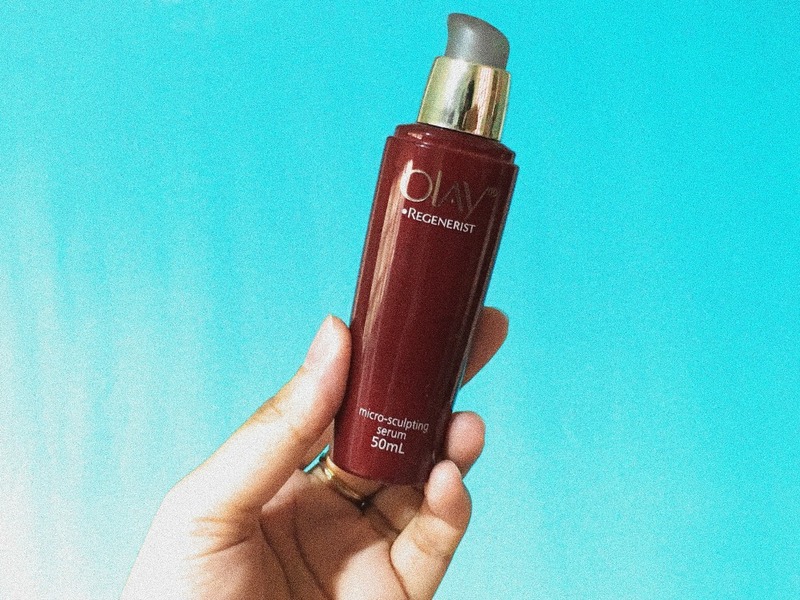 A cult beauty classic rich with moisturizing and nourishing vitamins A, D & E this holy grail oil has earned its place as a well-known and well-loved miracle worker. Helps soften and lighten underarms. Helps lighten dark undereye circles. Helps lighten dark spots & pimple marks. Helps lighten lesions and scars. Helps prevent & lighten the appearance of stretch marks. Softens feet soles, knees & elbows. Helps diminish fine lines around the eyes. Helps soften cuticles and dry skin. Makes skin glow and helps keep it youthful-looking. Helps improve skin condition after sunburn. Helps relax tired, puffy eyes. Helps relieve itch & redness caused by insect bites. Adds shine to dull hair. Helps ease dry & itchy scalp. Smoothens dry, rough skin from shaving. Helps calm skin & ease rashes. Helps relieve symptoms of skin infections. Helps hydrate dry patches on face. To cap it off, no makeup product will work on you if you don’t clean your surroundings (i.e., you sleep with makeup on, you don’t change your sheets, you hug dirty stuffed toys, you always touch your face, etc.). For me, the best skincare routine is still to eat good food, to exercise, to sleep well, and to drinks lots of water. More often than not, we can address our physical problems by taking care of what’s already inside our bodies. And you are what you eat. If you eat good and drink water, it will shine through your face. What’s your AM/PM skincare routine? Are you using similar products I mentioned above? 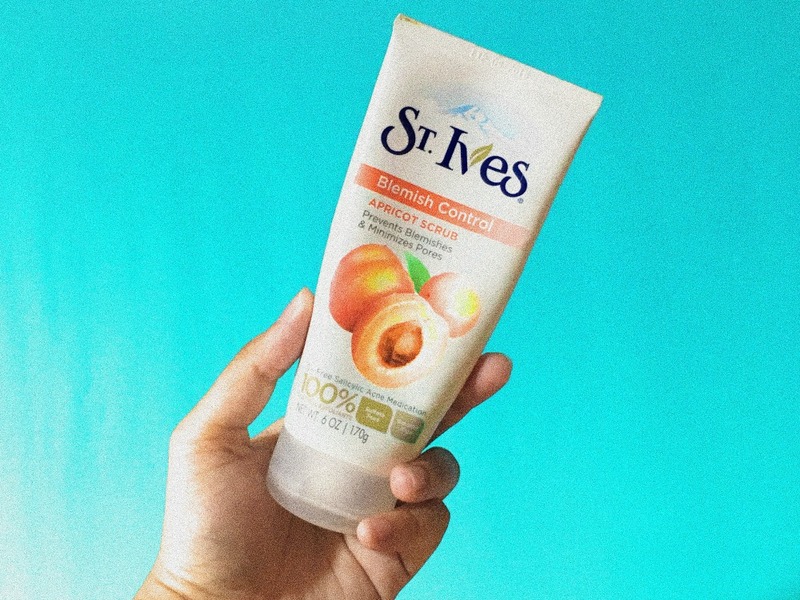 Love the St. Ives apricot scrub. It’s my top skin care product too. 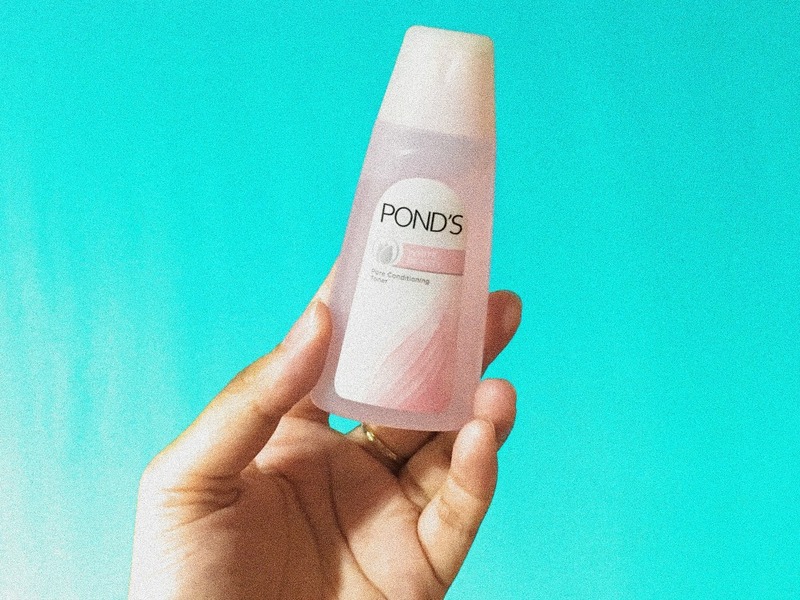 But I highly advise against Pond’s, that toner stings and is too strong for my skin. Try using Simple Kind To Skin Micellar Cleansing Water, it’s a better alternative to Pond’s. It’s what I use now, doesn’t sting and it’s just like water but sooooo much better for your skin. And oh the reason why Nivea has alcohol in its products is because it’s to cleanse the “hard dirt” and to revitalize the skin. It doesn’t work for everyone but Nivea is my top product so I can definitely advocate for it especially their cream. Been using it for since I was a kid. The best thing really is to see a dermatologist and get the skin type you have. I have no qualms with targeted brands as long as they work well on me. My only issue with Nivea and Pond’s are their toners. Ayoko talaga ng alcohol because like what you said, it stings talaga. 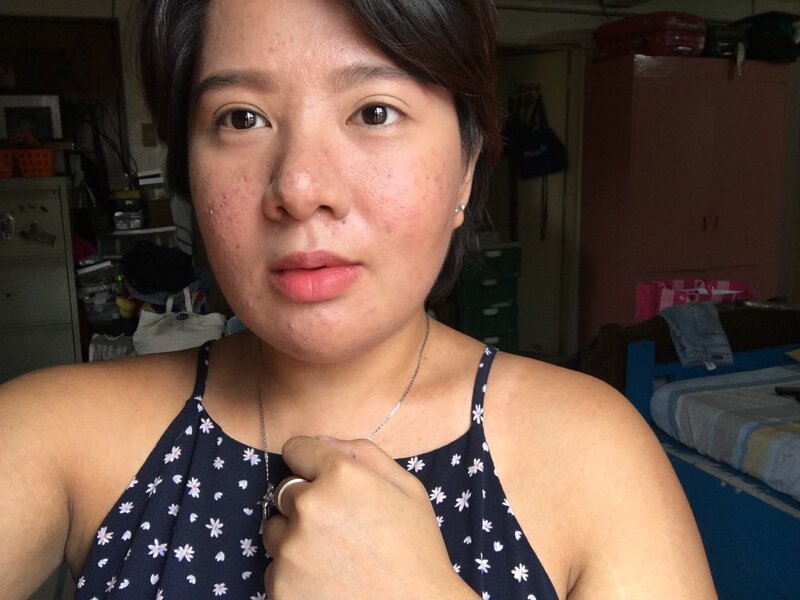 Ako pa naman, di nawawalan ng pimples. I recently got an organic toner so hopefully that works for me! Totoo yan! Mahirap siya panindigan talaga. Iniisip ko na lang, ilang minutes lang naman yan so tsagain ko na. If super tamad ako, I only do toner and moisturizer. 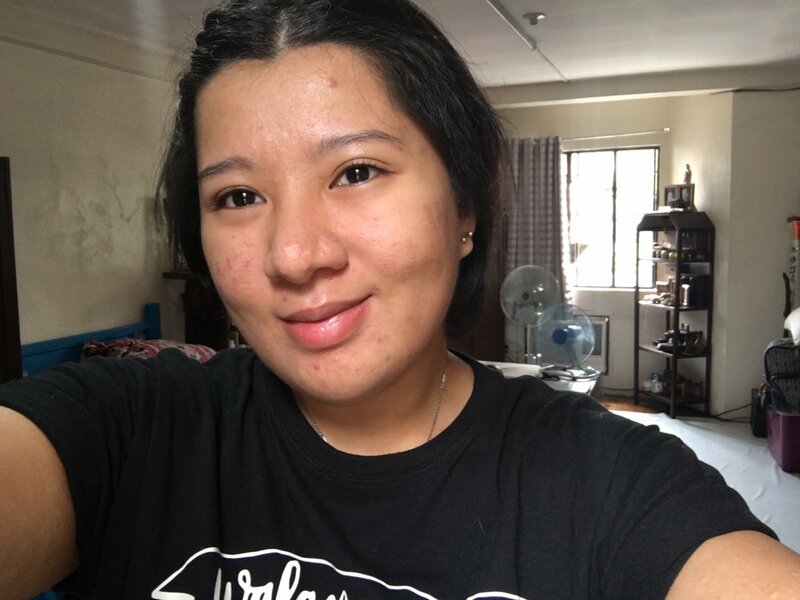 Pimple treatment if may malala akong pimples at the time. Thanks for sharing! 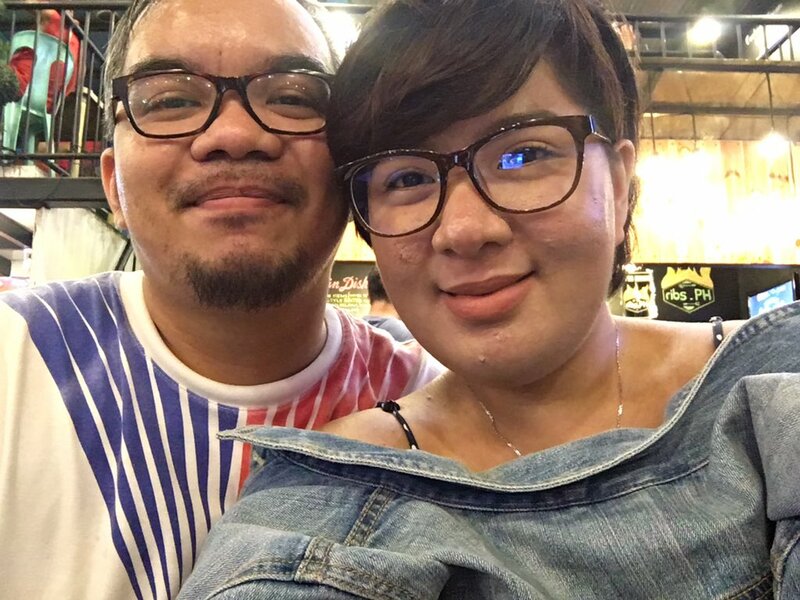 Grabe kitang-kita talaga the improvement in your skin!